Choose our Herman soft knit jacket this season, and wear the weekend all week long! 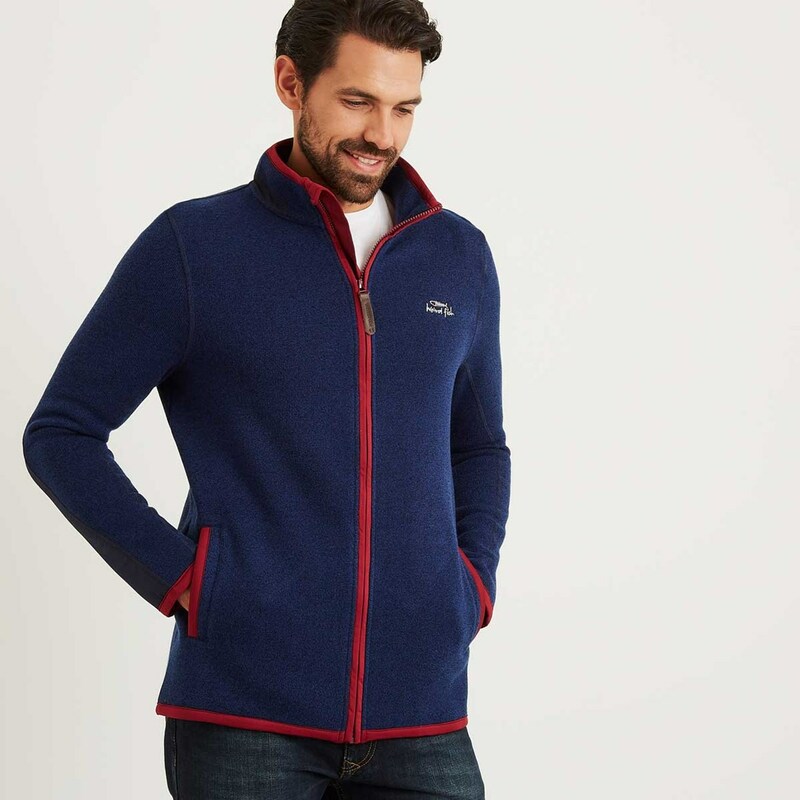 Made from a super-soft fabric, it will keep you warm, comfortable and relaxed for longer. 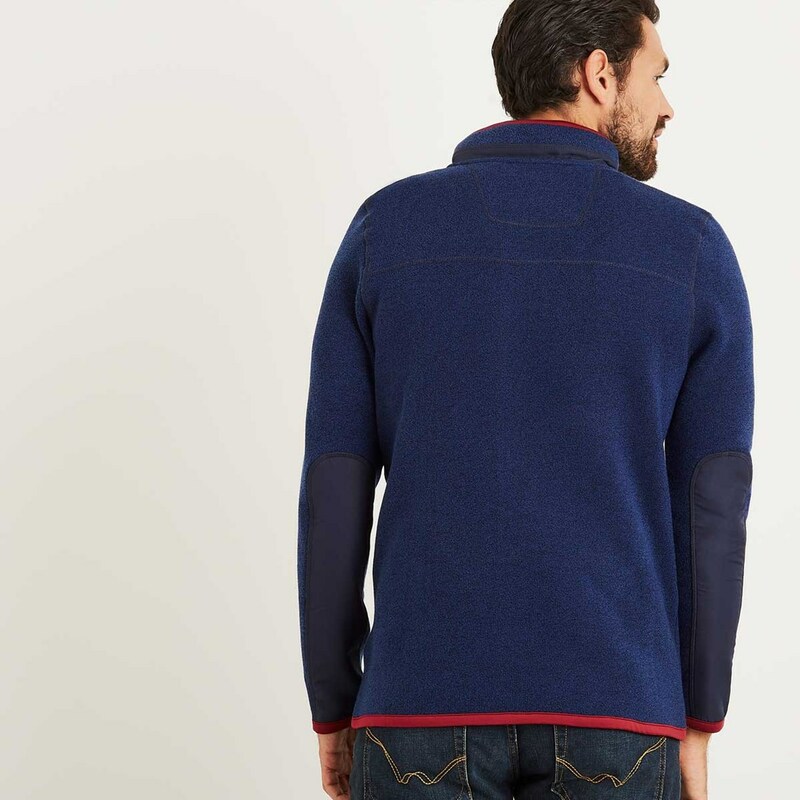 Fantastically warm and cosy without being overly bulky, the Herman soft knit jacket is a must have this season. 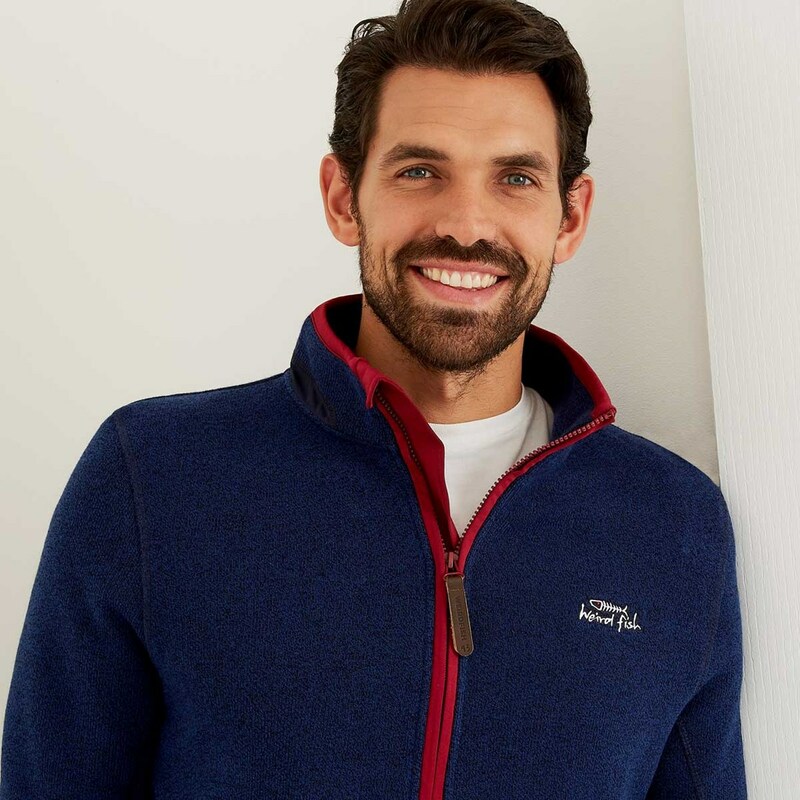 When the sun dips and temperatures start to drop don't hurry inside, make the most of the daylight hours and fend off the cooler air with the soft and comfortable Herman jacket. 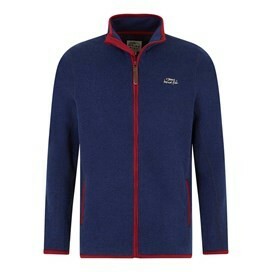 Bought in the sale - an absolute bargain at £20. Great fit, excellent quality and looks fantastic. Once again I am so pleased with Weird Fish stuff. Excellent styling and trims, especially the arm patches; perfect fit, lightweight but very warm for such a thin (but robust) fabric. Will be excellent under a waterproof in chilly conditions or to stuff in a day-sack in case the weather turns. Love it!